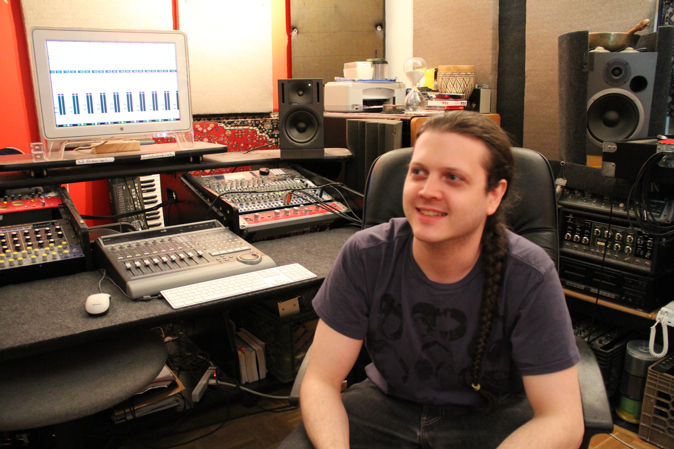 I am a Music Producer, Recording Engineer & DJ living and working in New York City since 2001, with a Bachelors in Music Composition from the Oberlin Conservatory of Music and releases on seven record labels including Todd Terry's InHouse Records. I personally (as an artist & songwriter myself) specialize in production of dance genres: House, Electro & Breaks, but I love & have worked on all kinds of music. If you are ready to take your music project to the next level, call or email a description of your project, and I will send you a free estimated budget with options and considerations ($50/hr basic rate; studio cost included, ensemble room recording studio hours cost extra).